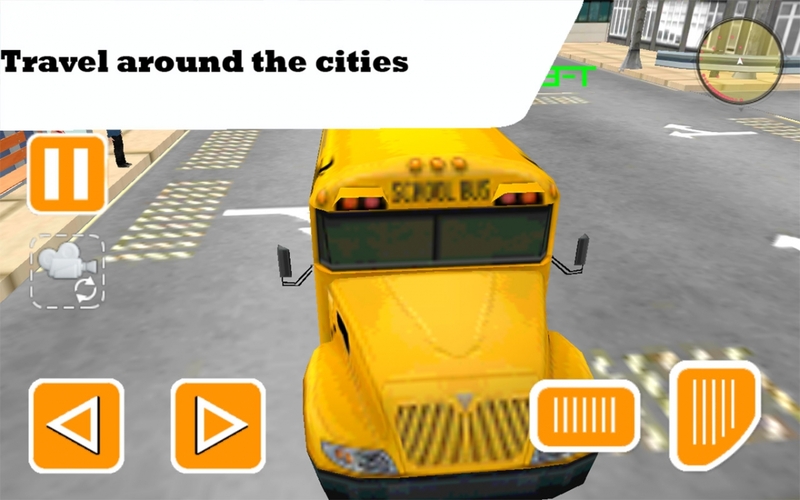 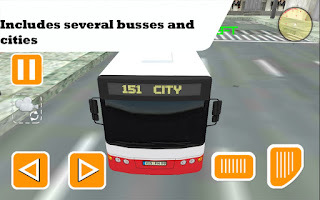 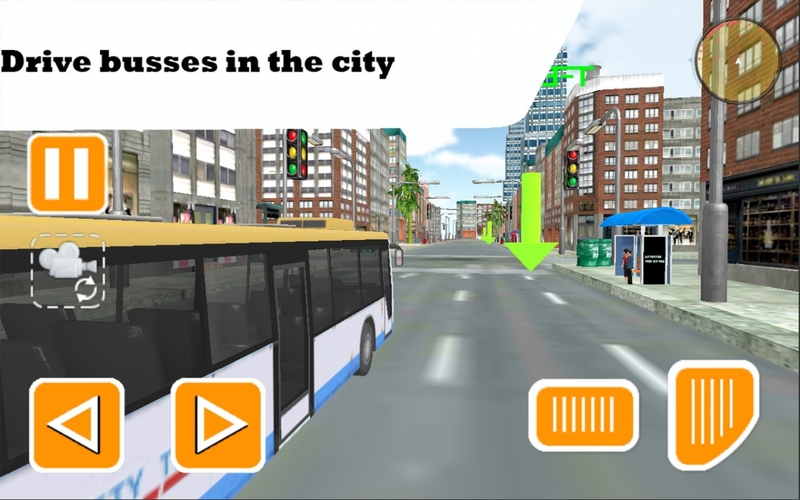 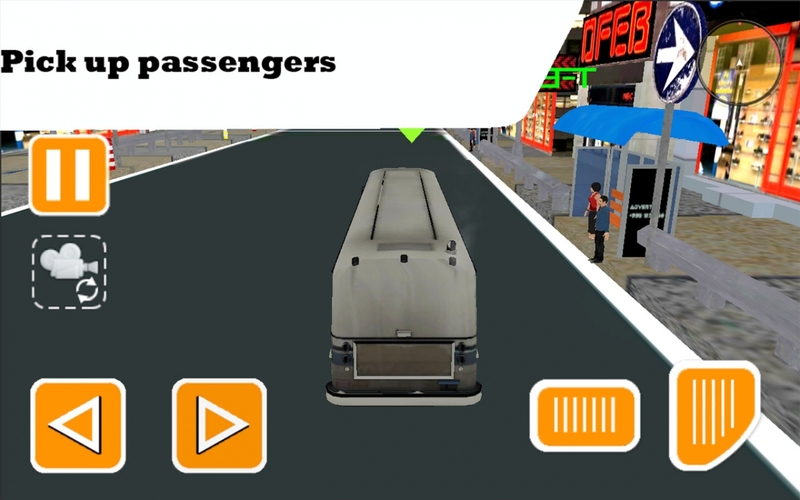 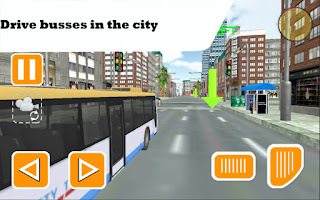 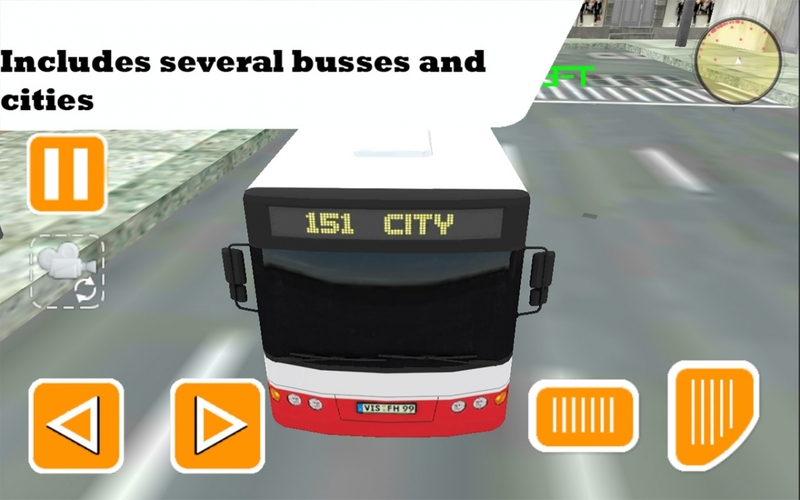 Travel around the city and pick up passengers. Play against the clock game mode. 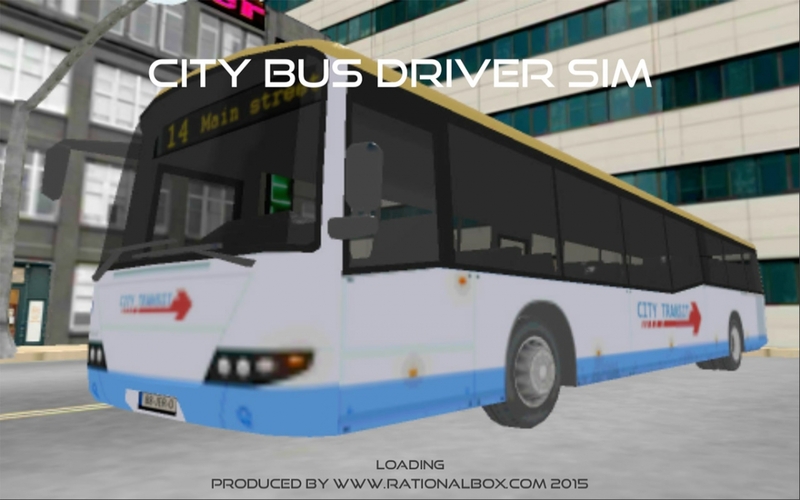 Drive to all bus stops picking up passengers before time expires.